Associating different antigens in the same product should not be surprising since it is done continuously in humans and pets. The organism is prepared to respond to many different agents at the same time and to do so in the right way, in fact we are constantly exposed to many agents and our response is generally correct. 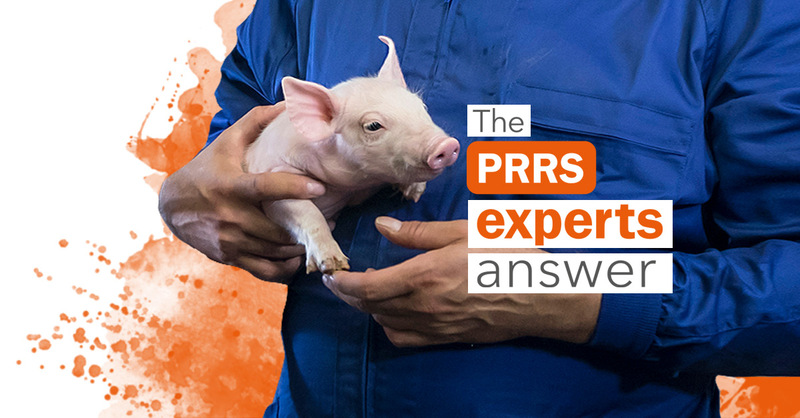 Limiting the number of interventions we make in pregnant sows is also a good practice since there is always a risk when we make any intervention during gestation. However, mixing two commercial products to perform a single intervention should not be done without first asking the manufacturers if there may be any incompatibility between the two products, either from the adjuvant or the antigen point of view. 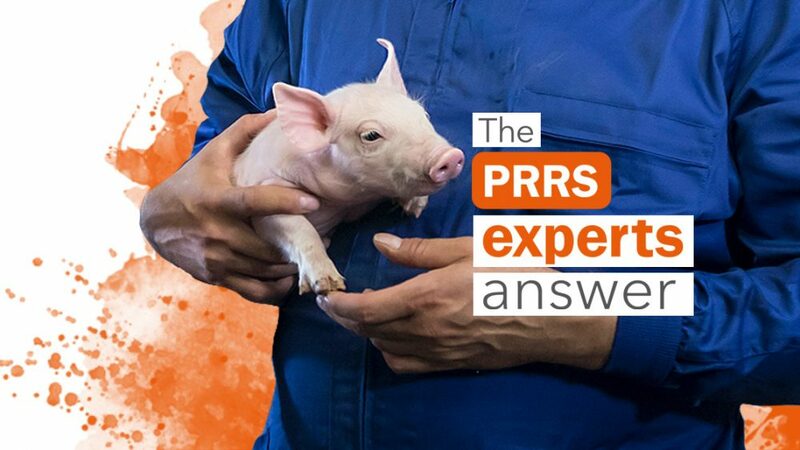 In any case, it should not be forgotten that when interventions are made in pregnant sows, one of the risk factors for the gestation, it is the stress itself that can be generated during the intervention, and for this reason an intermediate solution can be to apply both vaccines on the same day, but at two different inoculation sites. Confirmation that the products work properly can always be done through serology. La domanda riguarda la vaccinazione delle scrofe. Premesso che si sa che ogni vaccino, per più innocuo che sia, può determinare diretta o indirettamente a: perdite embrionarie all’inizio gravidanza, aborti a gravidanza inoltrata, disturbi della venuta in calore se nel periodo svezzamento – calore, ecc. Chiedo, cosa ne pensa di associare il vaccino PRRS al vaccino aujeszky per limitare il numero di interventi sulle scrofe: per l’eficaccia vaccinale e la possibilità di associazioni dei due virus vivi in una singola somministrazione.